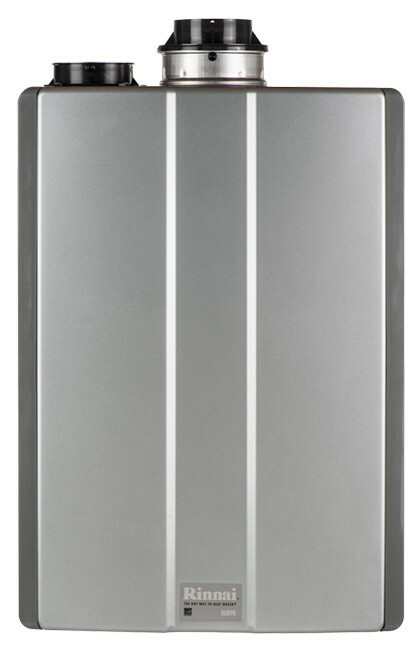 Instantaneous hot water heaters, or tankless water heaters as they’re more commonly known as are very popular with homeowners. 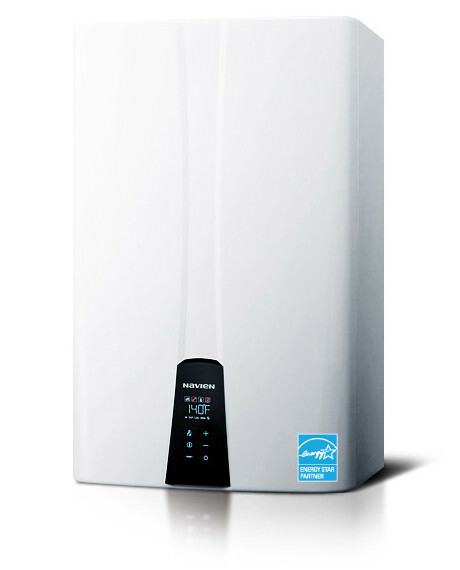 For many people, instantaneous hot water heaters biggest benefit is they consume less energy. Because there is no tank of water to be constantly kept hot, they don’t lose as much energy as regular tank water heaters. The biggest drawback to instantaneous hot water heaters is their higher cost to purchase and install than traditional water heaters. Even though instantaneous hot water heaters can deliver an unlimited amount of hot water, there's a limit to how much water can be dispensed at once. Traditional water heaters deliver as much as the pipes will allow. Instantaneous hot water heaters, on the other hand, need to heat water as it passes through.